Jose and Maria wanted to open a place they'd want to go to in their neighborhood of Sunset Park. 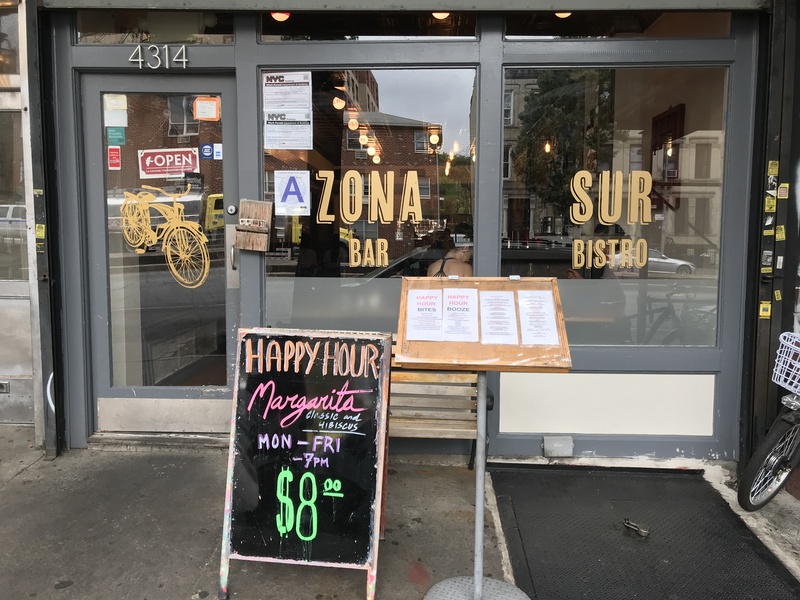 They want Café Zona Sur to represent their journey with food. The Menu is fresh, simple and local. It's New American and indicative of the kitchens they've worked in for twenty years and the cultures that have traveled here to the Great NYC and helped revolutionize the comfort meal.